I have been working on this game on and off for the past several years. This is very low budget as it uses a pentium 4 with three parallel ports and a few arduinos. I am not very artistic but enjoy the mechanical and electrical aspects of making this work. Still lots more fun ahead. Here is the You tube URL. That's some smooth looping action! Awesome! Love seeing any homebrew stuff. 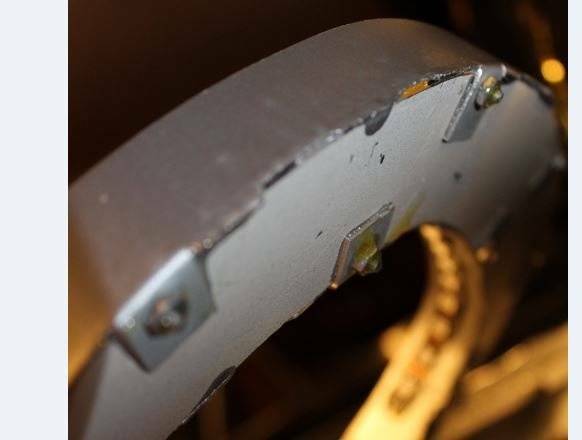 Do you plan on interfacing a display? I have an 20" lcd monitor as a display , mounted in the head and presently just runs the visual basic program . I plan to have four person scoring with very limited graphics. I am not a big fan of graphics when playing pinball as I tend to like fast games and focus on the ball action instead of watching graphics. Also things get much more complicated with graphics, I don't think my computer can handle it. I also run background music for the game but don't want to run into copy write issues so did not include it with the posted you tube video. Running VB 2010, there is the ability to use parallel ports for input and output, old school method of 1 byte at a time. I have a switch matrix which has 8 outputs and 8 inputs , 8 x8 . So only need 8 inputs for the whole game. Everything else is outputs, I had a light matrix but experienced too much flicker with LED's so instead send a byte at a time to an arduino mega that then controls the lights. Probably easier ways to do this but programming is not one of my strong points so I prefer to keep things simple and take advantage of the low costs arduino, I also have two other aduino's for the LED strips. 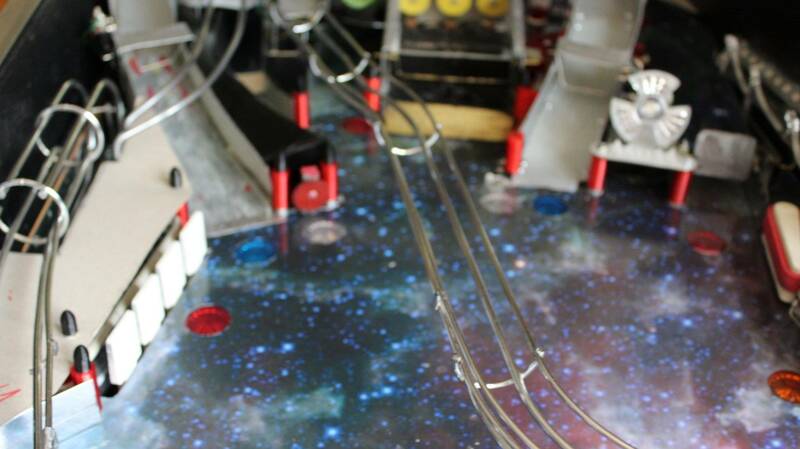 The Data East game still uses the board for the flippers, and automatic control for pop bumpers (jets) and slings. Here is the magic code that lets the computer communicate through VB to the outside world. 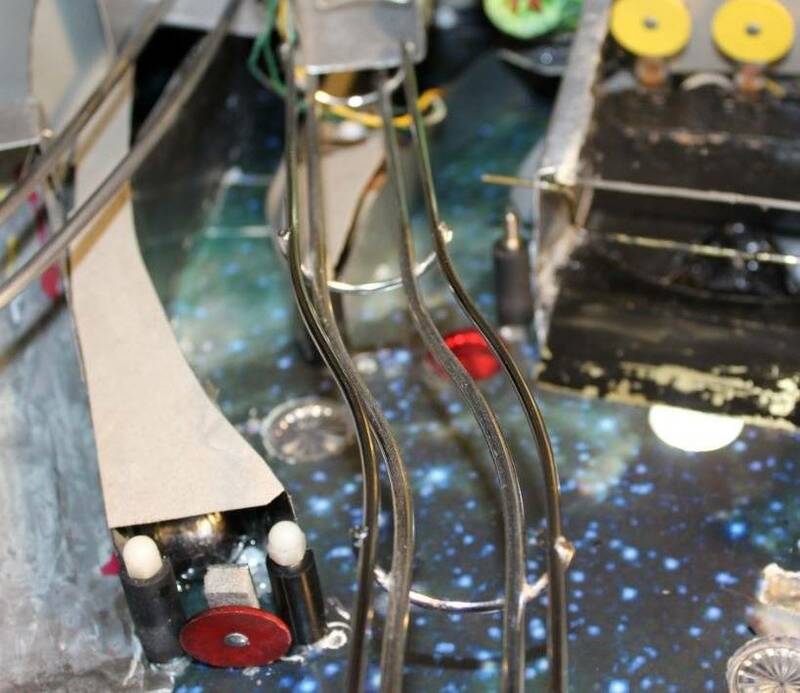 Nice, another Toronto pinball maker. Game looks interesting, I like the rapid ball release. I do too. I'd love to see some more details and updates along the way on this build. Ball release is still in work, it is not consistent in ball placement and have a few issues with the coding. I don't think the final version will be that fast , probably have the light flash a few times just before it is sent to the flippers. Thanks for the input though, it is kind of fun having to react so quickly to that release. Heading off to the International motorcycle show but here are some pictures of the Space theme machine (don't have a name yet) and I think I will next make some rubber post location modifications, playing the game yesterday, did not like the difficulty level of making the Altair shot. Need to make that shot just a little easier. I do like a difficult game but that shot seems a bit too tight. Feel free to leave comments and questions about the game. I think it may help motivate me and who knows maybe motivate others to try and make their own homebrew ? Did you make your wire forms? What was your process for making your Ramps? One small thing I would add is a flasher where the ball eject on the right side to let the player know that the ball is going to be ejected. 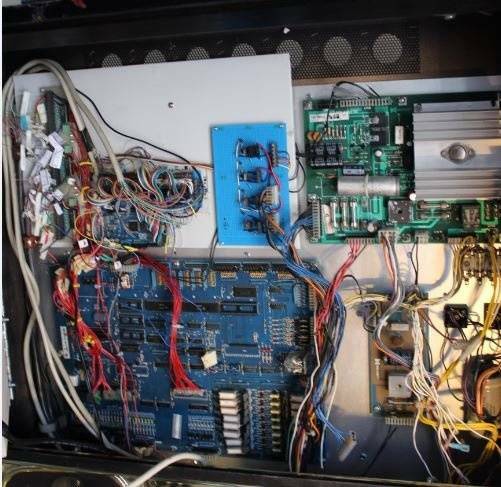 If you do not want to reinvent the software side you could use MPF (http://missionpinball.org/) and implement your board as new hardware platform. That way you can use everything which exists in our docs (http://docs.missionpinball.org/en/dev/) with your hardware. The platform may even live in another repository and hook into MPF as a plugin. We already support multiple platforms and know a few external ones. I used the original game wire forms and made modifications to these by bending them slightly, cuting them and in some cases with a dremel cut off wheel, epoxied end pieces to catch the ball. The ramps were made by first making all ramps out of cardboard, I used cereal box cardboard. 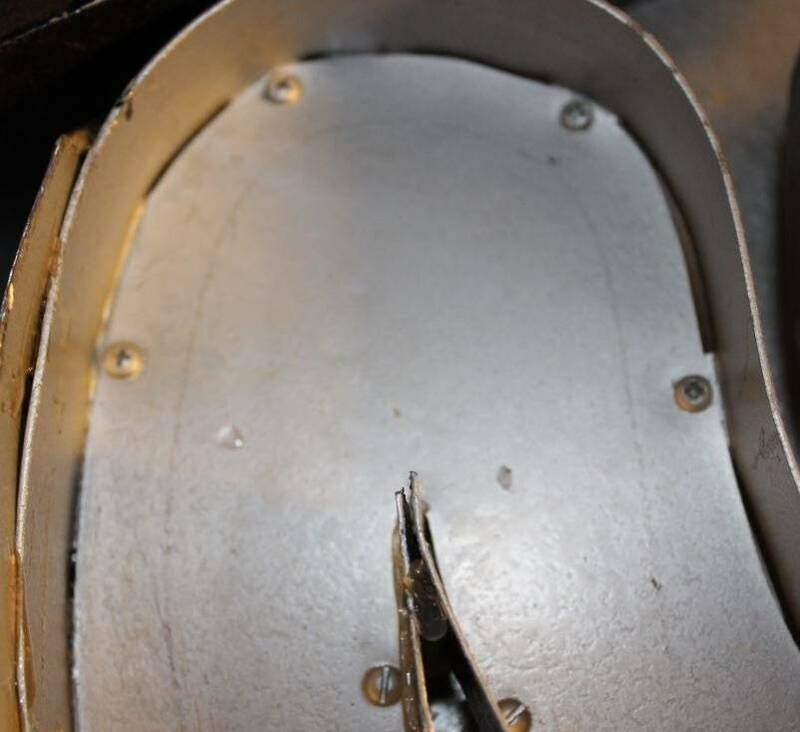 Then when I was happy with the layout I traced the patterns onto sheetmetal and then cut the sheet metal with both a jig saw and metal sheers. 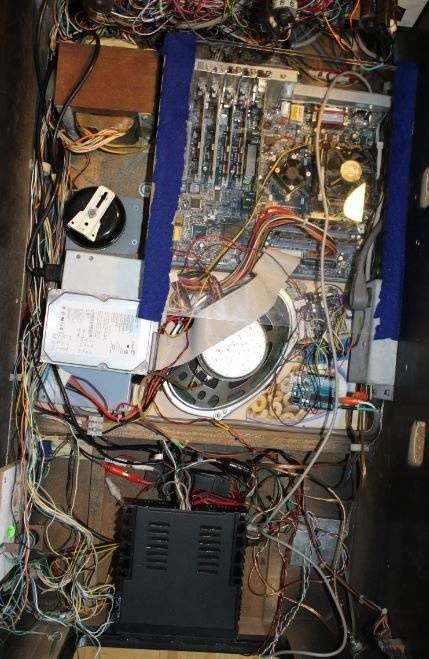 I used sheetmetal from old computer cases and other electronics. I initially welded these but that did not work out well (melted) as I don't have MIG only electric arc welder. Instead, I bent over small tabs under the ramps drilled holes and used many small screws and nuts (I think these were a number 6 or 4). I will post some close ups of these. Yes , either a flasher or a flashing light. A suggestion I had from my daughter is to just flash a portion of the led's on the light strip on the launch ramp in the vicinity of the shooter (ball eject). I first need to resolve some conflicts with the code as I have two switches at the position waiting prior to shooting the ball. I keep one ball ready for shooting , switch activated, and then there is another switch to let me know if I have two balls waiting at the shooter. Anyways this is not always working properly. It could be the code or the switches are not always getting activated. Thanks for the suggestion. I have looked at MPF in the past and considering redoing what I have already achieved, however I have decided to stick with visual basic as long as I can continue to make progress. I am not to keen on learning the in's and out's of MPF. Made a bit of progress but also ran into a few issues. I guess this all part of the fun and challenge. So I moved two posts and now the shot to Altair (the Alien) is more reasonable (less hard) and this change did not effect any other shots. I also adjusted my shooter to be more on target to the left flipper and then went and tightened the screws really well. Later on I found out that this effected ball clearance in the subway and had to put in a slight shim spacer. I also changed out a rubber band for some sheet metal and now I can hit the "behind the upper flipper target" with a shot from the left flipper. Previously this shot bounced either of the backside of the flipper rubber or the lower rubber band. I think I have done something unique by crimping on sheet metal to the back side of the flipper rubber (patent able , lol, wouldn't make any money on that). My setback is that for some reason , the solenoid for the drop targets was stuck on and l also have a problem with the circuit that moves the Altair head. I will be trouble shooting that stuff next. 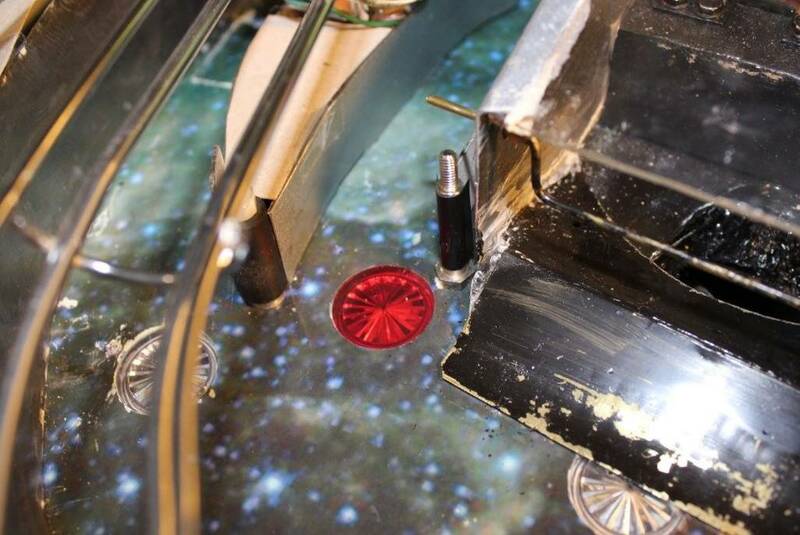 Also here is a picture of the top and bottom of the ramps to show tabs and screws. I guess I did not have enough of any one screw type , built this about 4 years ago, as it looks like I have used three different standards of dome heads. 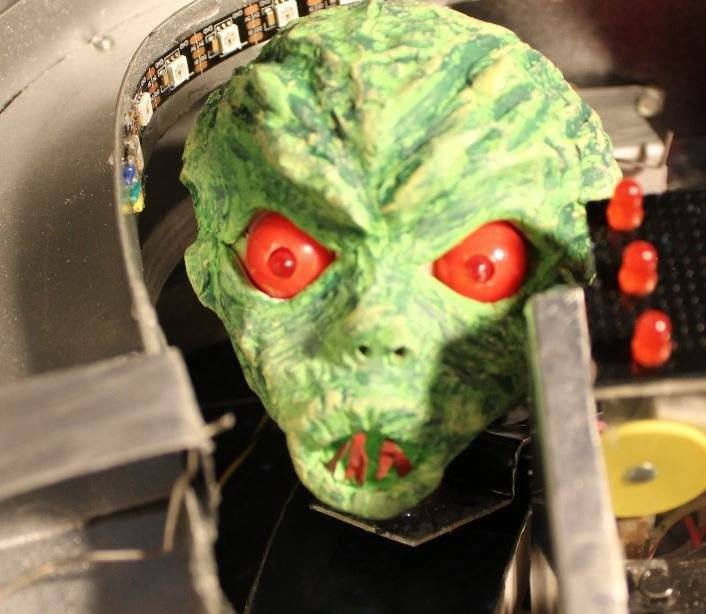 I try not to buy anything and use up bits and pieces of hardware from my good supply of miscellaneous parts. Is the ball going to get trapped behind that target flipper at all? And which game did those wireforms come from originally? I don't know of a game that has a target behind the flipper. I had the space for the target and wanted to cram as many goodies into the game as possible. I have only recently got the shot to work as it is at a difficult angle and needed the metal guide on both sides to direct the ball to the target. I will shoot some video of the shot close up in the near future. 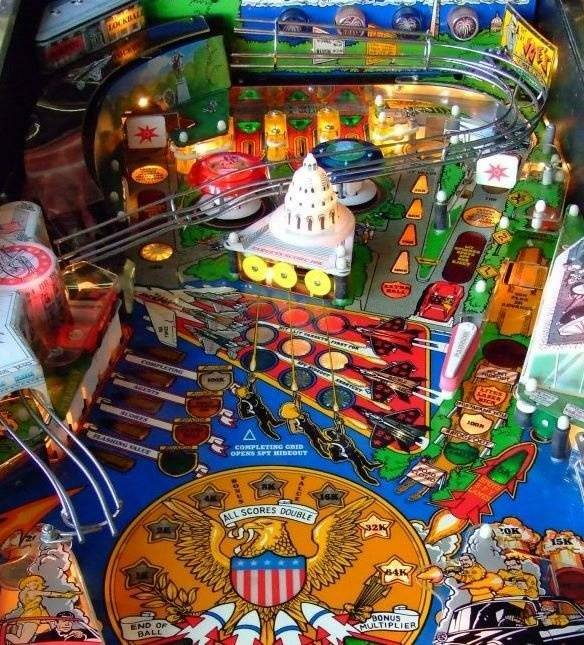 If the flipper is activated the ball rolls out but I suspect you could manage to trap the ball there when releasing the flipper. I don't see that as an issue , sure you could walk away from a game leaving the ball there , but software could easily release the ball (activate the flipper) after a certain period of time, just like a ball search routine. The wireforms come from the original secret service game I used for some mechanics, such as the slings, pop bumpers, flippers, big kick (side kickout), left side kickback, also the drops were modified from 5 to 4 targets. I was going to use the ball eater and is on the game but recently decided that it will not add any fun to my particular game and have decided to remove it. I built an auto launch (pretty easy), and the shooter on the right hand side (much more of a challenge. I also created all the subways from sheet metal and still have a couple of issues to resolve with these. Here is a picture of a stock secret service, not my actual game. When I bought my game 6 years ago it already had a toasted CPU board and was missing several important plastic buildings as well as the plastic ramp was damaged beyond repair. 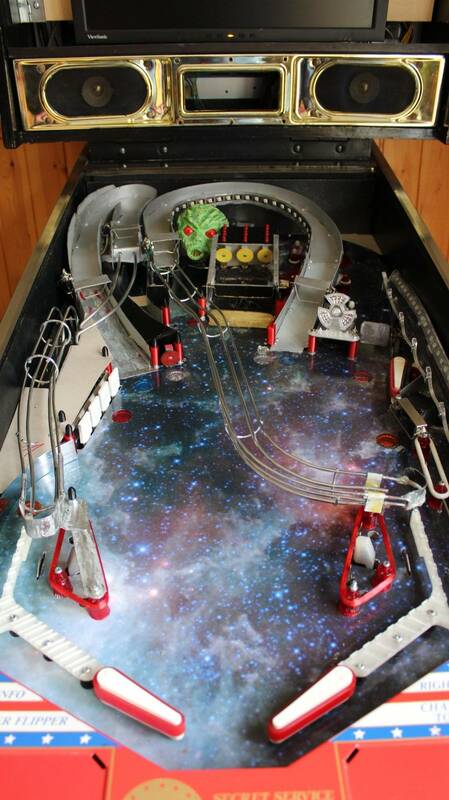 Other than that it was in pretty good condition, it was worth more to us a pinball hobby platform as compared to bringing it back to original condition. 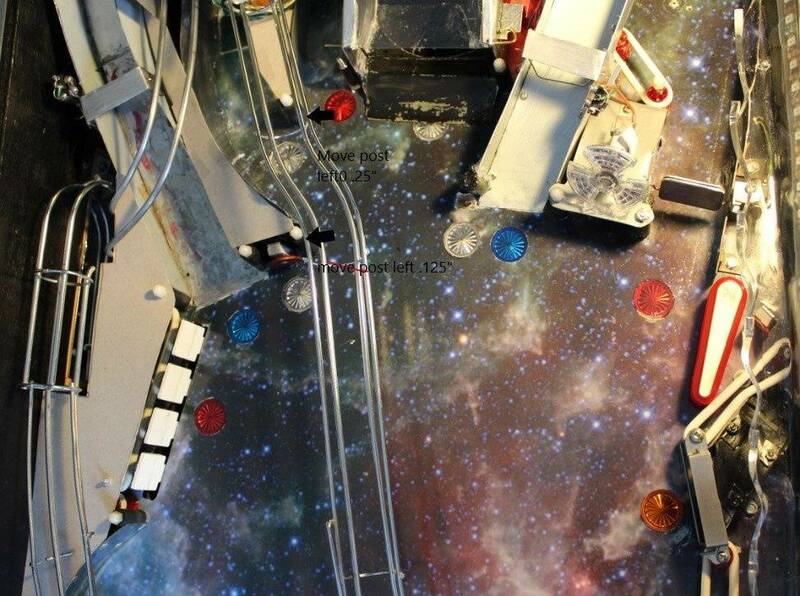 the world could use more space themed pinballs for sure. The ball does not get trapped as long as the flipper is activated. Here is a short video. You will notice that I tried to get multiple target hits but could not. I also fixed my drop target circuit problem . However I do have two regions in my subway where the ball can get stuck and I also have inconsistent switch activation for my cube shot into to the subway so I plan to fix that stuff next. 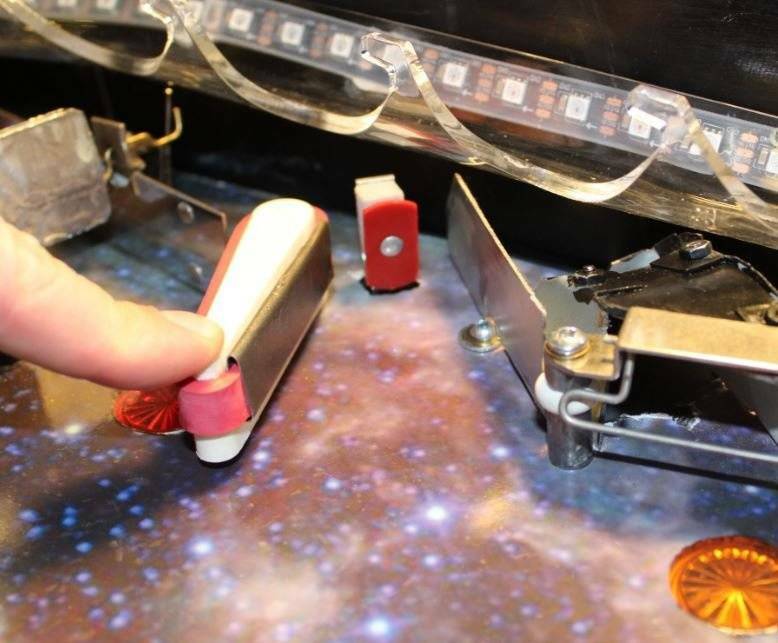 If the flipper is CPU controlled, just make the software leave the flipper up for about a second to let the ball roll out after the target is hit. That said, it would be interesting if you could keep the ball under the flipper and use another ball to strike it like a captive ball to hit the target. That's pretty slick using parallel ports. Sadly, on more recent Windows OSes, you can't use low-level calls/reads with the parallel port(at least with a USB->parallel port cable). I guess I like to do things differently. 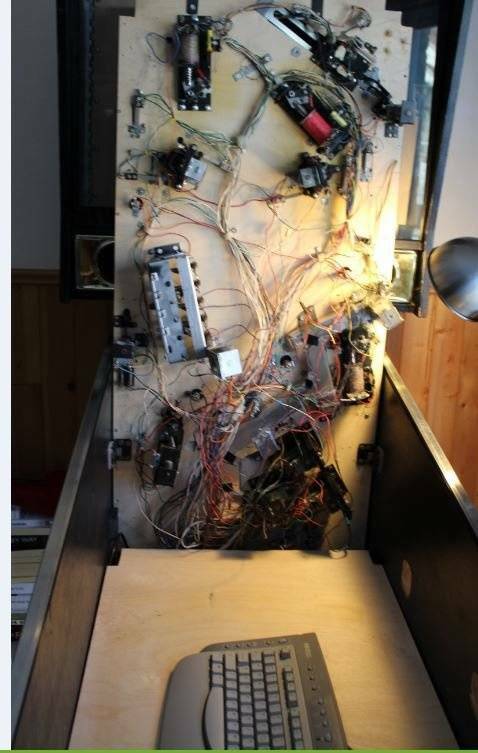 Probably the only home brew pinball machine using Parallel ports and visual basic. I learnt about using parallel ports (printer ports) from my dad back in the 90's. He set up a system to control his model train set. In and out from a computer in real time sure has become more complicated with all the latest operating systems. 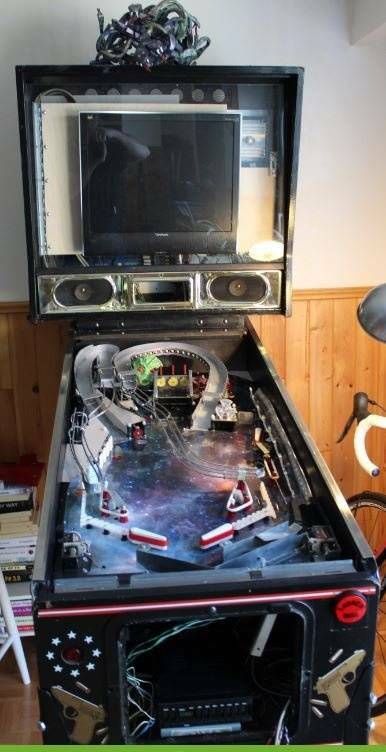 I will stick to what I can handle but it looks like I might give up on trying to get multiball to work. I am using delays (about 50 milliseconds) for my switch debounce and that causes the machine to sometimes miss the other switch contacts during multiball. Does that 50ms delay apply to the flipper switch input as well? That would be enough to noticably affect aiming. No delay on the flippers. 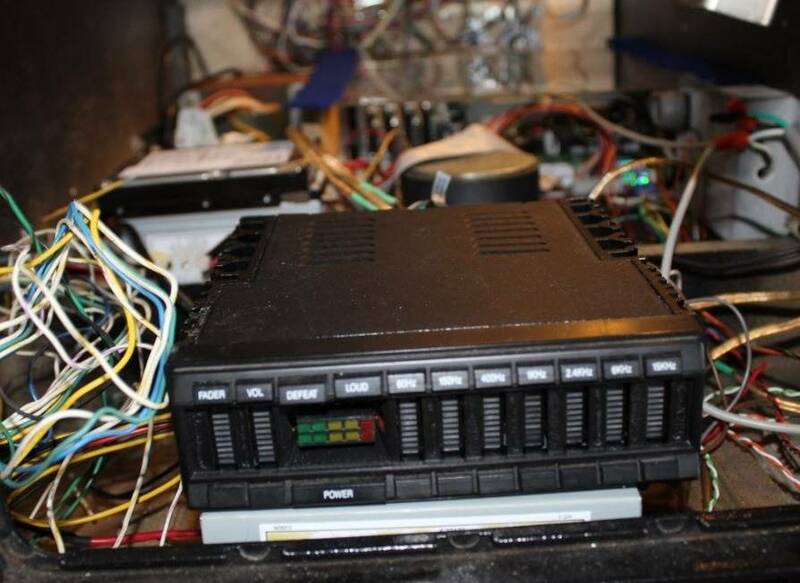 This machine is similar to the Williams system 11 , Data East copied Williams at that time. So I still use the main circuit board that has built in switch to solenoid control for the flippers, pops and sling shots, it is one of the few things I use from the main CPU board. There are still additional switches for scoring that I monitor with my switch matrix. This makes the first generation Data East games ideal for what I am doing. I don't need to monitor these solenoid related switches, that is built into the existing CPU board. 50ms debounce sounds like a lot. Most platforms use 2-4ms debounce time (P-Roc, FAST, Spike). Thanks but I am not trying to match a propriety system. This is all just for the fun of it. I guess I could go less than 50ms but my testing gives me multiple contacts with anything less than about 10 ms. I suspect the 2-4 ms that you quote also uses some software or hardware methods to prevent multiple switch contacts, which seems to be beyond my capability, if anybody knows how this can be done easily, I would definitely be interested. I just looked for an article , here is the first one I found and it looks like typical switches tend to bounce a fair amount. http://www.ganssle.com/debouncing.htm. This a low budget challenge, I enjoy the mechanical aspect the most, even making my own ramps and pitching assembly , other than the original non working Data East Game, and a few Arduinos, I have spent next to nothing and having a lot of fun.From laying out the playfield, to drilling all the holes on the playfield, cutting and bending sheet metal by hand. I have not outsourced anything. I have only highschool programming experience so I am learning as I go. Presently I am laying out the screen display using visual basic. Would it be possible to do 3D asset-based screen animations in something like Unity, chained to the inputs from the machine driven by the Visual Basic code? I don't know much about "3D asset-based screen animations in something like Unity" but I have recently been successful at playing animated GIF's on the 21 " LCD screen display along with scoring . I am happy with the results, still need to figure out modes, objectives, scoring, etc and tie that together with the short animations and still pictures. Just got a 3D printer (CR10S) a few days ago and am learning to use it and have already made a few pieces for this game. I want to design and print out a space ship and make it rotate while flashing a set of lights. That appeals more to me than writing out game rules and writing the code for that stuff. Probably have a few new things to post in a few weeks time. Unity can quite happily do 2D sprites and backgrounds too. Ok, this is seriously cool. That subway is amazing. 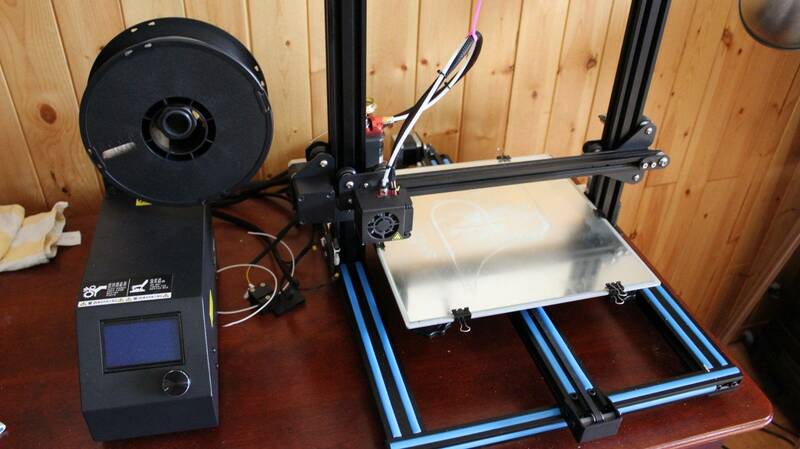 Been a little while so here is an update, bought a 3D printer CR10S and have been busy with that , making various items including some parts for the machine. Experimented with making sling shot rubber using a flexible plastic (TPA), it works pretty good, not as bouncy as rubber but I like it as my sling shots were sending the ball all over the place, now it seems more controlled. I also made a few fill in black plastic pieces and also flexible rubber red posts. I did change my screen display to a wide screen and shifted it lower. I plan on making a 3D plastic (PLA) coin door as my machine does not have a coin door and I think it would cool to make a custom door instead of just buying a replacement. Thinking of calling this game "Space Quest, travelling to space and getting to different levels, such as out of the solar system, to the nearest stars and visiting planets, leaving our galaxy and going to other galaxies, encountering black holes, quasars, aliens, etc. I know it may not sound too exciting, but I don't want to make this a shoot the aliens type of game. Instead I think it should be about exploring and reaching for what is beyond our solar system. I still need to figure out what I want my different shots to represent and then maybe the theme can better evolve. 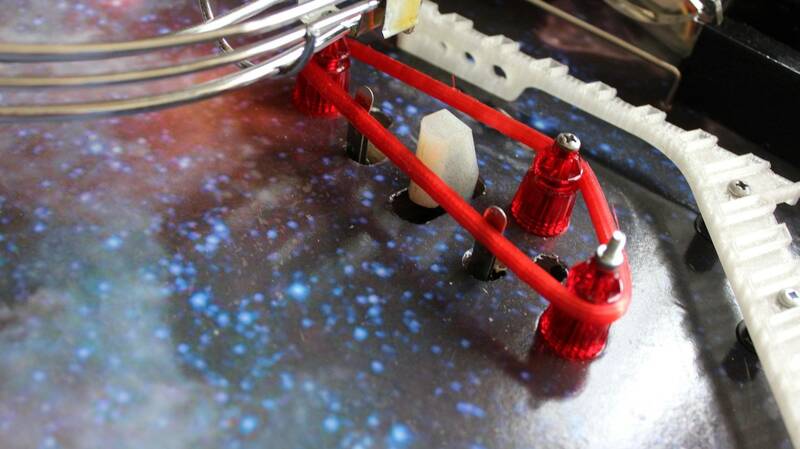 Here are some pictures of the playfield with some of the 3D printed parts. Looking good! I actually really like the theme and that you're not doing the "shoot the aliens" cliche. I've got a couple homebrew theme ideas I'm working on that most people would find boring but I'm really excited about. I actually just bought a secret service a few weeks ago. Do you happen to have any plastics left over that you'd be willing to sell? Sorry but I did sell all the plastics to someone who had a beat up Secret Service.